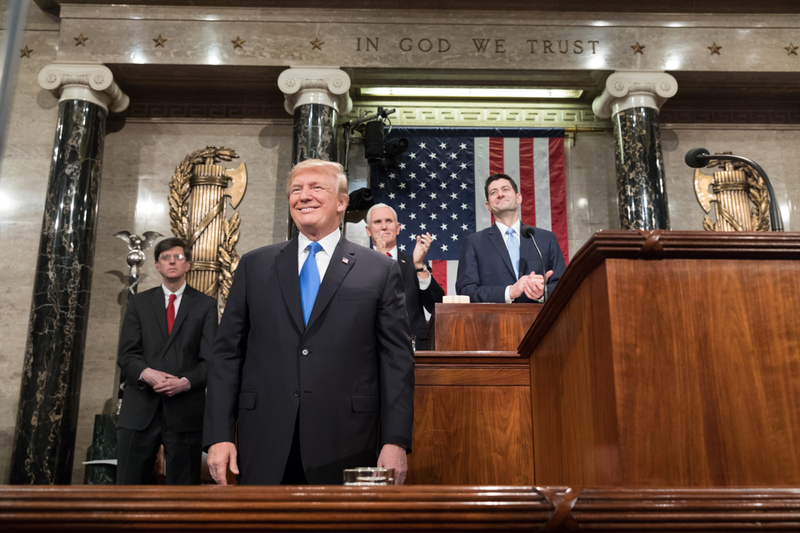 Trump giving the State of the Union in 2018. credit: wikicommons. US President Donald Trump managed to hold the annual State of the Union address after it had been postponed during the Government shutdown. At 35 days, the federal government had it’s longest ever shutdown, as President Trump attempted to negotiate funding for a border wall. The State of the Union speech takes place in the middle of a temporary re-opening, and if both parties don’t come to a compromise by February 15 the government will shutdown again. The wall was one of the major talking points, but there were several other key takeaways. Democrats take House; Republicans hold Senate – Americans vote in mid-term elections.